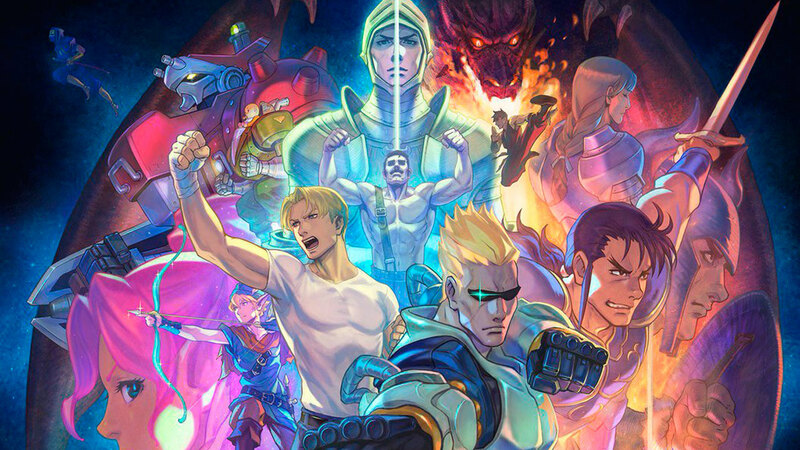 Initially hit with a delay for PC, the Capcom Beat Em Up Bundle is now available on Steam. There doesn't seem to be much reason for pushing it back as the Steam page doesn't have a mention of any included DRM. Here's hoping that Denuvo wasn't secretly stuck in to screw with people.